Did you know that our emotional baggage consists of actual energies of intense events that are still stuck in our body, creating us pain, malfunction and all manner of disease. Emotion Code is the easy gentle way to release emotional baggage. Our emotional baggage consists of actual energies. These energies are from intense emotional events that we’ve experienced in the past. These intense energies can become stuck in our physical bodies or stored in our subconscious mind creating dysfunctional patterns and habits. These strong emotional energies can be traced back as far as the womb, or as an inherited emotion passed down from generation to generation and in some cases, even past lives. The subconscious mind is now known, even by scientists, to be 95% responsible for the control of our health and manifestation in our daily lives. This “super computer” operates mainly without our knowledge, acting out learned and traumatic experiential behaviour as if it is still happening today. Causing upsets in our relationships, our physical well being and especially in our mental health. One of the best parts of The Emotion Code is removing the heart wall. Unexpressed emotions will often gather around the heart creating a “Heart-Wall”. These emotions can collect around the heart, literally building a wall of energy to “protect” the heart from emotional pain. Did you know these energetic walls can reach up to 6ft? Even more! Leaving us less open to relationships, healing and connectedness. While working with The Emotion Code, a time will finally come when the Heart-Wall is no longer needed and it is time to release the emotions blocking the heart chakra and allow a deeper healing to occur. The heart is the core of our being; It is the center of our Soul, the Seat of the Subconscious mind and our Creativity. 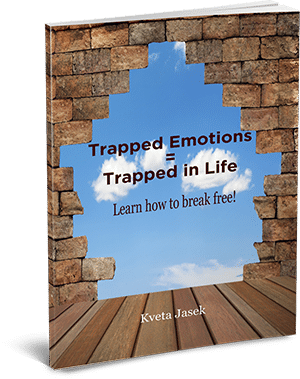 Kveta, thank-you for your amazing gift to remove trapped emotions, particularly the ones around my heart. Removing this “Heart Wall” has assisted me in Opening to Receive and to live more whole heartedly, you are a Blessing. How Does Emotion Code Therapy Work? Using 2 important elements, Magnets and Ancient principles of Chinese Medicine. Emotion Code uses your body’s own energy meridians, specific questioning and muscle testing (kinesiology) to retrieve information and underlying causes from the subconscious mind. Once identified, the energy of the emotion is brought into the client’s conscious mind and is now able to be released. This process is painless, confidential and EASY. What Can Emotion Code Be Used For? From a holistic approach, all “dis-ease” in the body is first created in our energy body or auric field, if this energy is trapped long enough it begins to affect our physical tissues resulting in Physical ailments and Disorders. Emotion Code therapy is known to be an effective treatment in: Allergies, Asthma, Depression, Insomnia, Night Terrors, Anxiety, Panic Attacks, Learning Disorders, ADHD, PTSD, Infertility, Hormonal Imbalances, Fibromyalgia, Digestive Disorders, Headaches, Hypoglycemia and Diabetes, Joint and Muscle pain (Knee, Shoulder, Lower back, Neck etc). Experiencing Emotion Code Session was a great opportunity to heal many old issues on a deeper level. The sessions were spot on with different areas I have struggled with my whole life. I would highly recommend Kveta. I consider her an angel on earth. She is very generous and caring and showed up in my life at the perfect time. I was dealing with physical problems specially frozen shoulder and it helped so much. Thank you Kveta. I appreciate your help more than you’ll ever know. The Emotion Code is also known to be an incredibly transformative tool for relationships and abundance. Not only does can it help us transform our relationships with our Family, Spouses, Friends and Coworkers but also to Money, abundance, prosperity. It has an even bigger effect on our relationship with ourselves. Through this method, we can discover inner peace and self worth like never before. Find the confidence and clarity to venture forth in all aspects of your lives! Discover how Emotion Code Therapy works for you! 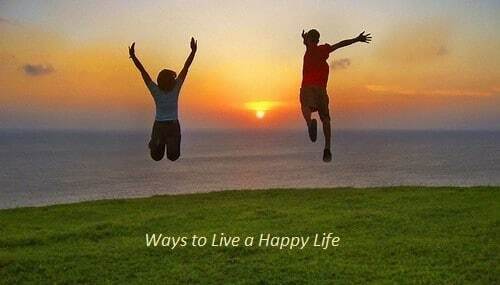 As an introductory offer, release up to 5 trapped emotions Free of charge value 36$ USD. 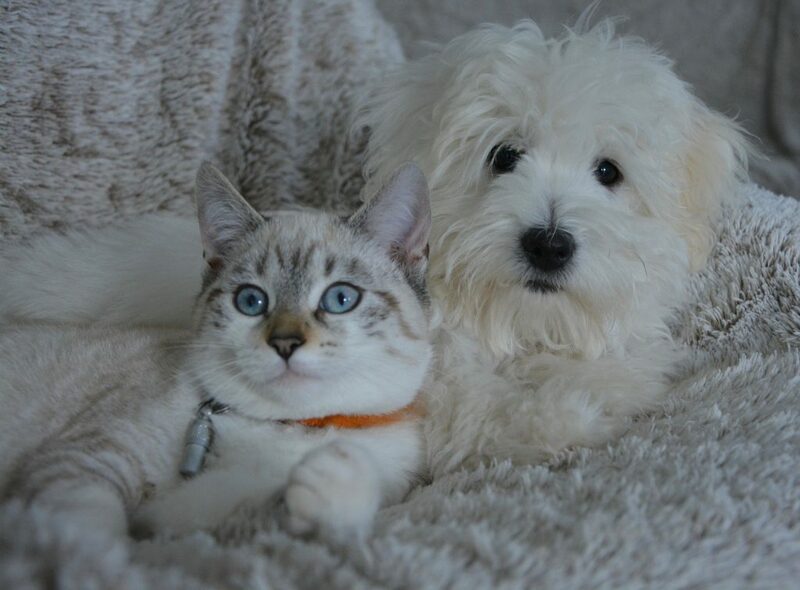 Kveta also provides service for animals and pets. As well as, long distance sessions by phone or Skype. I would like to express my gratitude for the help received from you for my health and well-being. The most significant experience for me was the clearing / releasing of past family issues for myself and future generations. A very enlightening experience I would recommend to everyone. This is provided for information only and may not be construed as medical advice or instruction. This should not replace your regular doctor’s care.